This was recorded back and July and just never got uploaded. 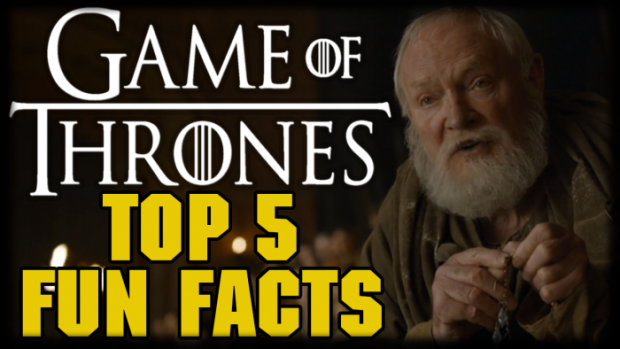 But here is Game of Thrones Top 5 Fun Facts. SOme of these are common knowledge while others we only learned about after researching this TOP 5 list. If you have any requests for top 5, top 10 or any other kind of video feel free to send us a message and we would love to do it!